Released in 1972, Pong was one of the earliest arcade video games to hit the scene and has since claimed its place in pop culture history. 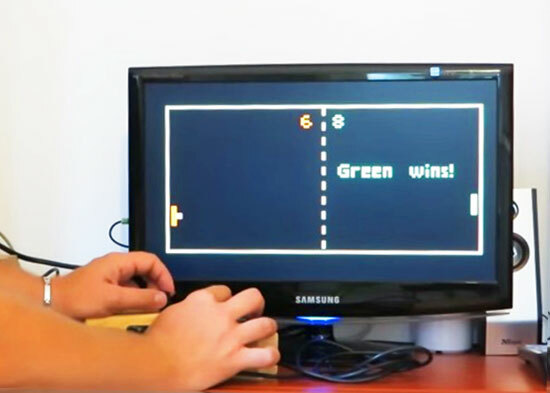 Whereas the Atari classic took the sport of tennis and brought it into the virtual world, a team of Makers led by Daniel Perdomo are taking it back to into the real world with an air hockey-like tabletop version. 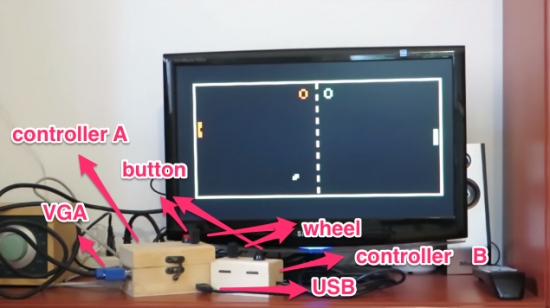 As you can see in the video below, the “Pong Project” uses knobs similar to familiar arcade controls to move the paddles, which just like in the original, change the ball’s trajectory as it makes its way over to the opponent. The only difference is that it’s happening on a table instead of a screen. From the looks of it, there may even be a single-player mode with the other paddle seemingly moving all by itself. 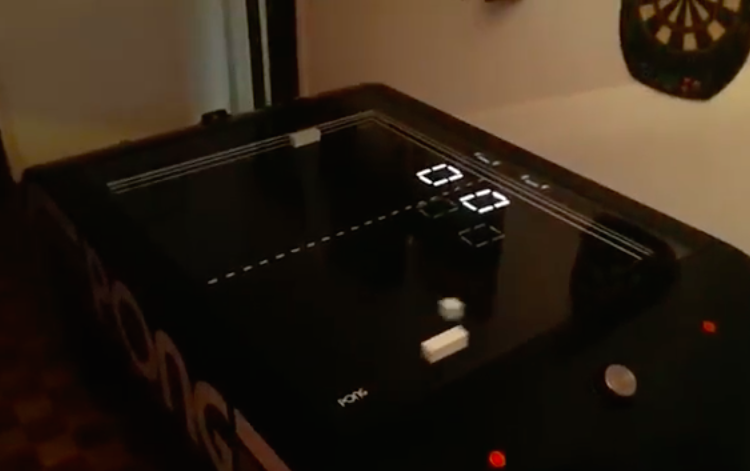 To pay homage to the game, its creators gave the Pong Project some ‘70s flair with the iconic logo and play area, as well as neon lights along the sides that illuminate whenever the ball bounces off. 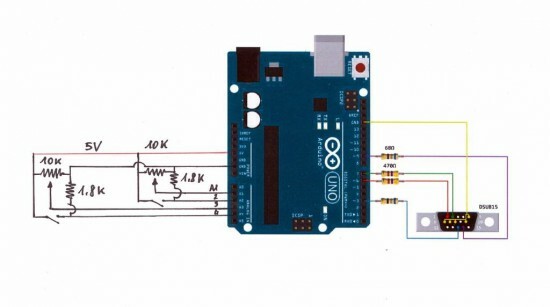 Score is kept on seven-segment displays, while it would appear that at least a pair of Arduino boards are helping to drive the system. The team is currently seeking a hardware incubator and other Makers who may be interested in turning this into a final product. You can follow along with the project’s progress on Facebook.